Every Monday needs a little light and a bucket of fun. 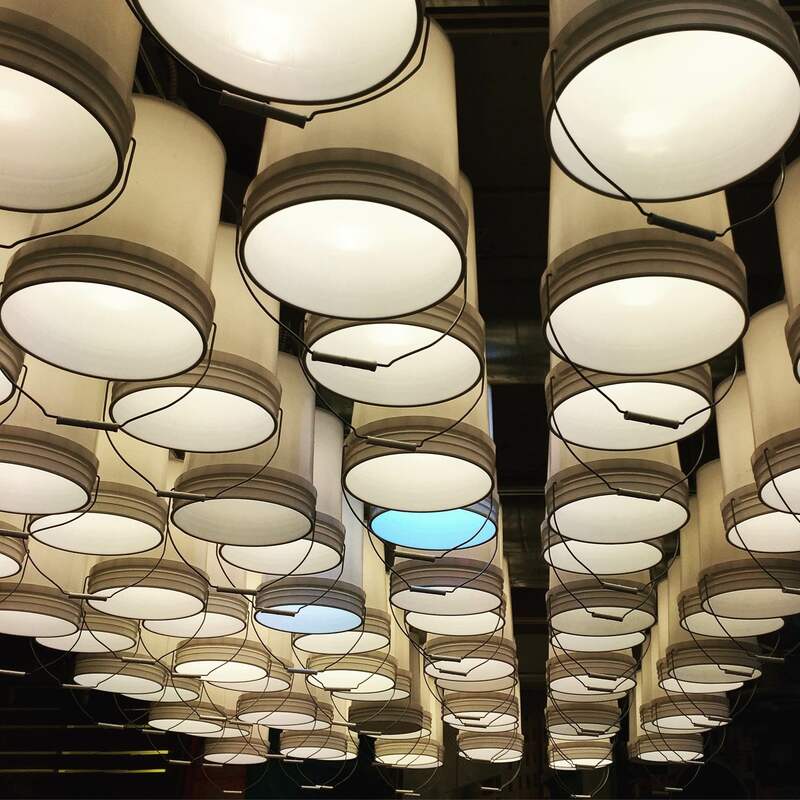 Taylor Gourmet takes a whimsical and creative approach to the lighting in their 19th Street NW store. Bucket O’ Lights. Love it. Happy Monday! Creative light fixtures at Taylor Gourmet in DC. And the sandwiches aren’t bad either.